Virtual reality might sound very futuristic, but it’s already a part of modern life. VR dates as far back as 1838, more than a century before someone first coined the term, by trying to make people feel like they were part of a painting or still image. Slowly, movie producers and gaming communities, and maybe soon journalists, started embracing VR. 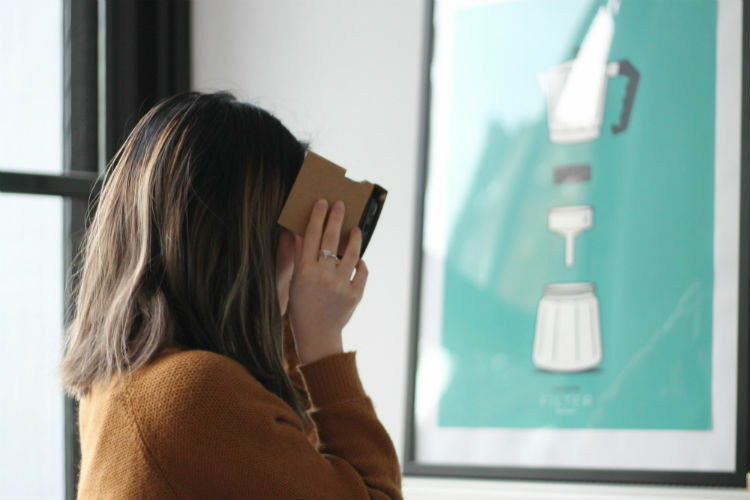 Now, companies are expanding VR for use in social situations. Instead of going out somewhere to meet new people or hang out with friends, you can do everything from the comfort of your couch. VR programs are allowing people to come together on the same server and explore pictures, videos or even live events together. The magic of VR lies in the activities it offers. Sitting in a computerized room with 20 strangers might be weird with nothing going on. With VR, you can watch sports games or concerts while also mingling with the crowd — without ever actually being there. Facebook is the company leading the social VR charge. They already have a market in social interaction, but now, they’re trying to expand on cyber socializing with Facebook Spaces. While not exactly teeming with anything extremely exciting, Spaces offers a simple and fun activity with friends. After about a year in service, Facebook has learned a few ground rules for users accessing VR. Most notably, users want more to do with each other than to look at old pictures in a different way. Oculus Venues fills the gap. Venues is a service showcasing live events as if you were there. Events remove the question of what to do with each other in the virtual world. The attraction is the main point of the VR experience, with social interaction being a side venture. Because of the tool’s broad reach, one might never realize Facebook owns Oculus. If you’re like many and don’t want Facebook as a part of every social interaction, then you’ll be happy there are a lot of programs still up and coming. Microsoft acquired AltspaceVR back in May, which allows a unique social experience like a 360-degree video jukebox. Not to mention, Sony’s PlayStation VR program has been growing in popularity over the last few years. What made socializing on the Internet so popular in the first place was the elimination of social anxiety. You didn’t have to walk up to someone and start a conversation. Instead, users could type up a few words and hit send to a faceless user. On the opposite side, you could ignore a weird message from someone if you wanted to. 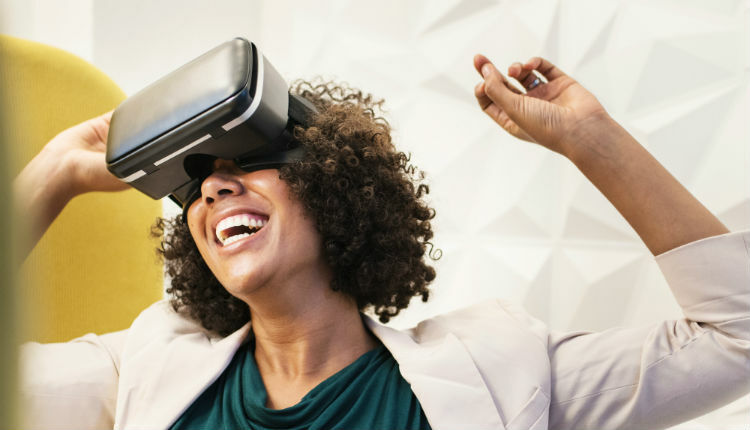 VR brings the same amount of pleasure as real-life social interactions, but without the risk of awkward face-to-face conversations. VR socializing still isn’t nearly as “real” as reality. You can create an avatar to look like anything, and you can still always use the mute and block buttons. Whether VR evolves or destroys the idea of a chat room remains to be seen. The problem with easier social interaction on the Internet is the resounding negativity. Some people who believe they’re behaving anonymously see no problem with being rude or even abusive to others. For many people, being anonymous offers an excuse to behave negatively when they otherwise wouldn’t. However, a lot of people feel more comfortable interacting anonymously. While social VR is going to be immersive enough to allow avatars, nothing will be strictly anonymous anymore. Perhaps the future will see more spaces that enable or even encourage anonymity, but for now, server owners will know who you are. The whole point of forced connections to Facebook with Spaces and Venues is to provide accountability for actions. If you’re worried about random people trying to harass you, you should know that will be a difficult task to accomplish. As mentioned earlier, you can still mute and block people. Other users walking into your personal space won’t be a problem, either, as VR gives everyone their assigned seat. You can move to different spots, but walking freely will not happen on some programs, or it will occur only while the person walking is invisible in others. One would think the only thing making VR inaccessible to anyone is the multi-digit price tag. Though VR gear can be expensive, the price of VR will eventually go down as the economy — and the demand — catch up. The problems that need the most work are vertigo and comfort of the headset. With mind and body at odds about whether the user is moving around or not, nausea is a common complaint about VR products. Manufacturers are developing technology to fix the issue, but they may be unable to completely resolve it for years to come, if ever. More presently, the headsets are sometimes awkward to wear. They can be heavy and bulky, and they don’t always account for a person’s hair. The feeling of a lump attached to your face while using VR also adds to nausea. As production continues, there’s hope the headsets will become more comfortable for anyone to use. Oculus Venues’ main selling point is live events. They’ve done concerts, comedy clubs, sports games and even hosted movie theaters. 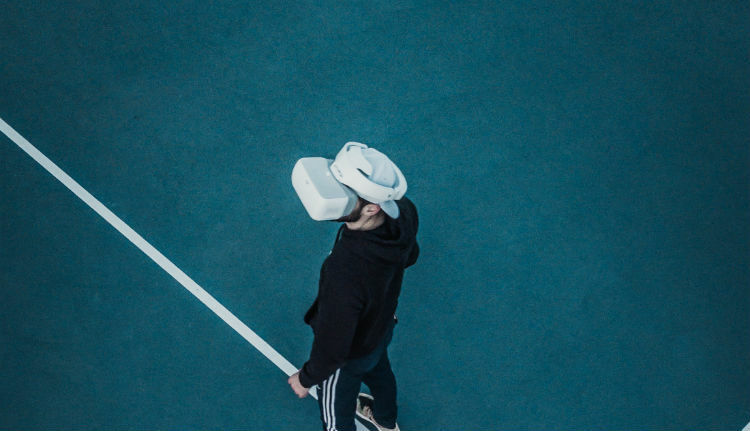 As these VR social events become more popular, they will host more events, making the prices drop and the audience grow. Unless you can’t leave your home or travel, there doesn’t seem to be a lot of point to socializing with VR. Yes, this tech significantly cuts the cost and hassle of travel, and allows you to experience a live event you otherwise couldn’t get to. However, one point of social VR is to allow users a social outlet they perhaps couldn’t find otherwise. Companies are taking away anonymity and the ease of typing up a short message. The awkwardness of genuine social interactions is coming back in style, but at the price of everyone being able to get involved in the conversation. There’s something to be said about meeting people of your same interests who live thousands of miles away. VR can certainly be rewarding by making the world a smaller place and showcasing more worldly experiences. For those who can’t travel, VR can be a whole new world. Bio: Nathan Sykes, founder of Finding an Outlet, writes online about emerging technologies and their impact on both our professional and personal lives. To read his latest articles, follow Nathan on Twitter @nathansykestech. When he isn’t being a techie, Nathan can best be described as a foodie. #25 | HAPPY BIRTHDAY TO US!